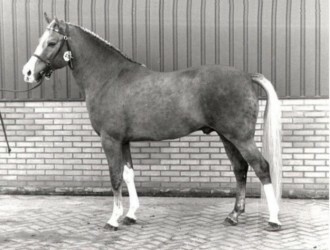 Oosterbroek Francois x Justice H.R. 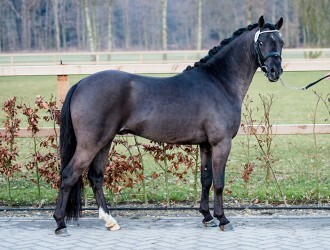 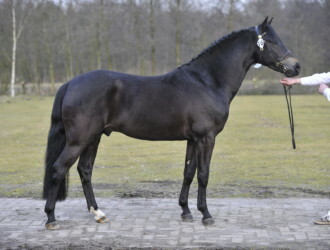 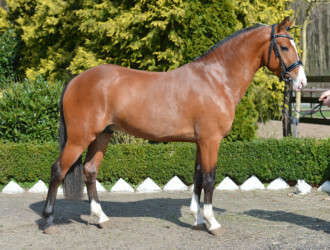 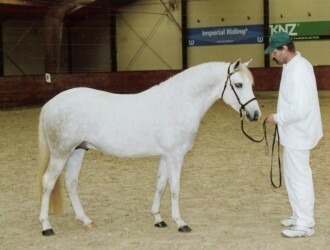 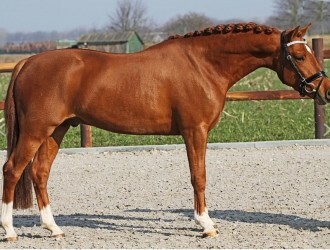 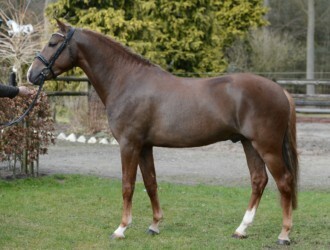 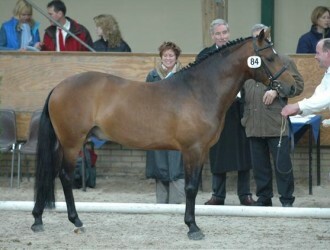 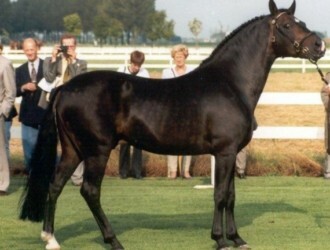 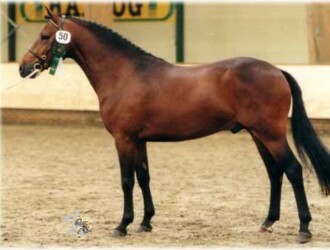 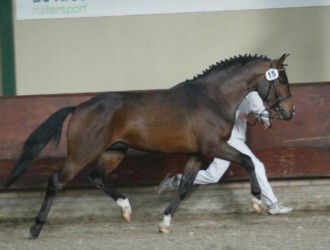 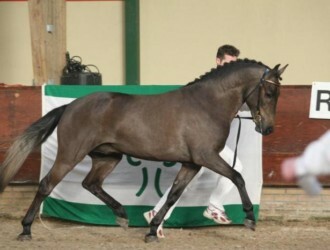 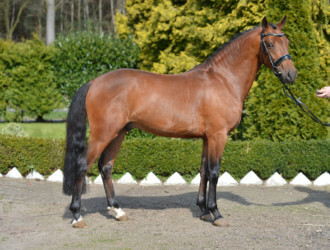 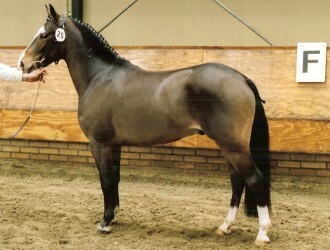 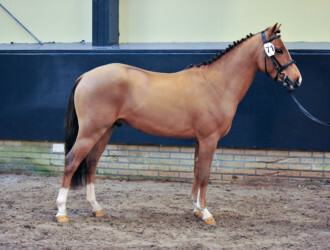 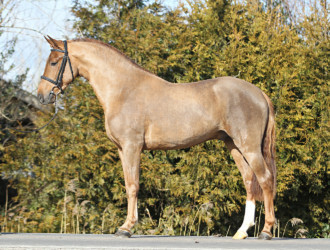 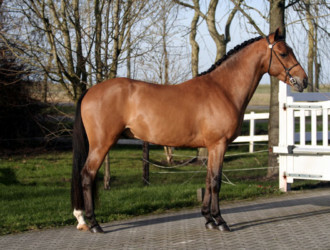 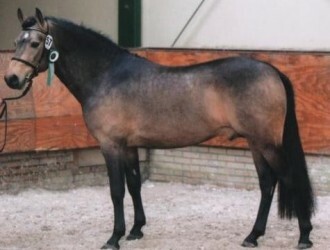 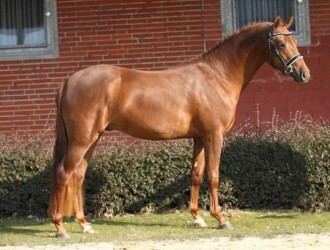 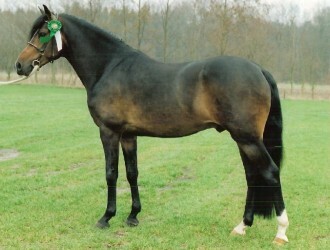 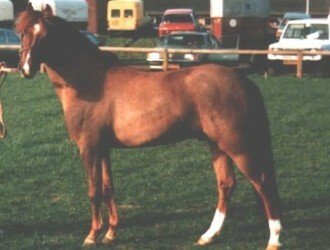 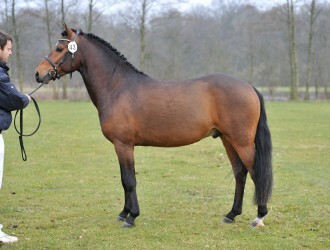 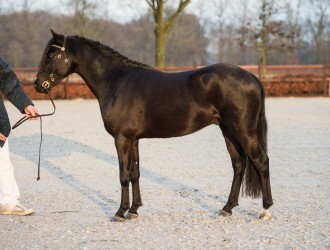 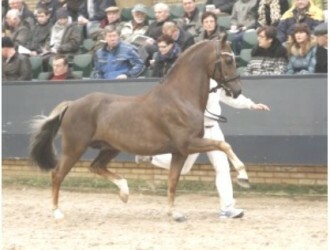 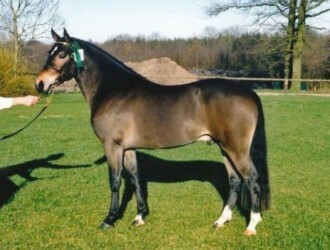 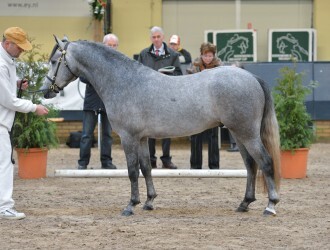 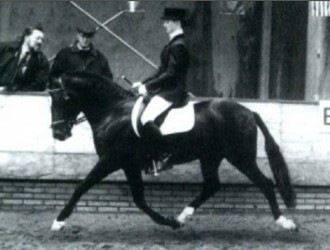 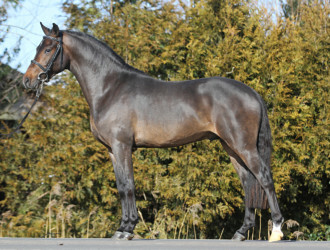 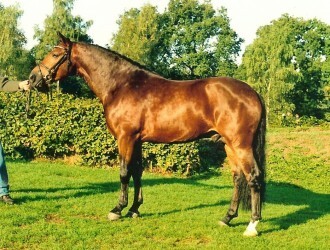 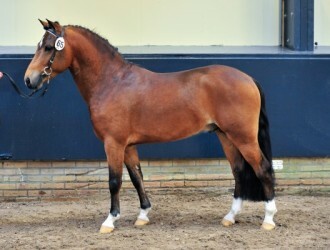 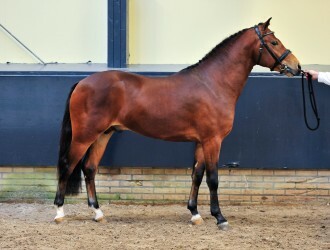 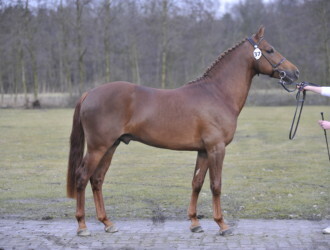 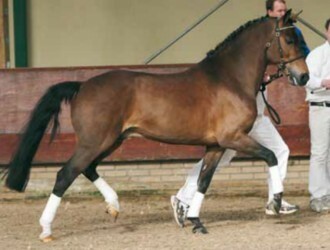 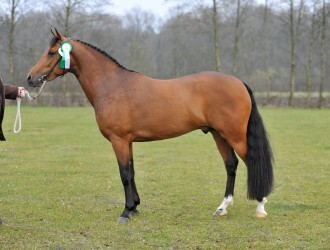 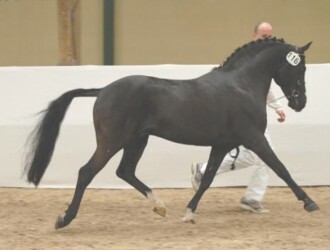 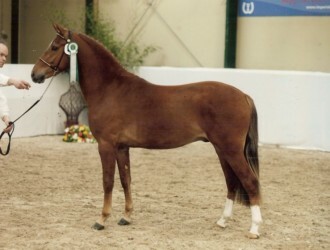 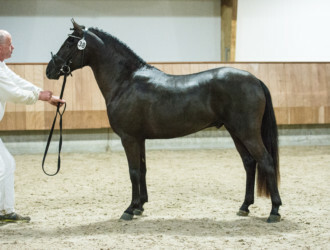 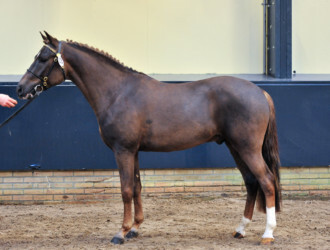 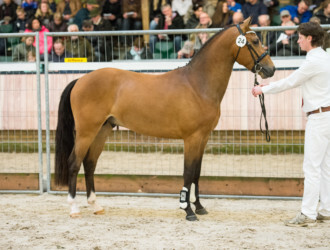 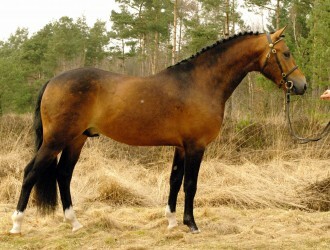 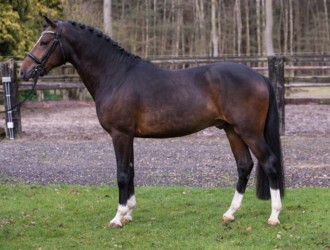 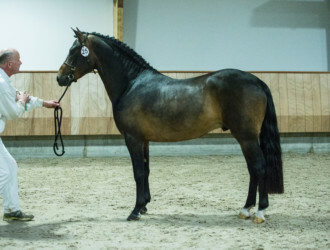 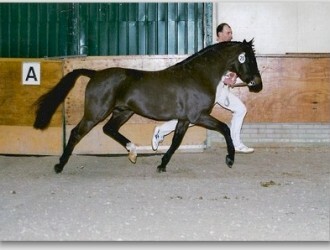 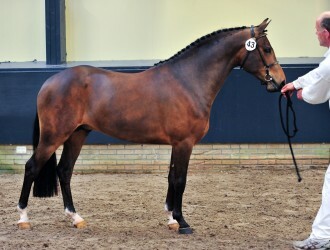 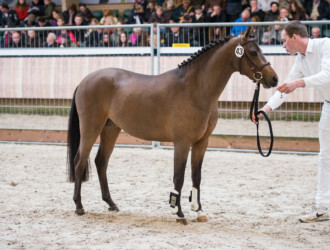 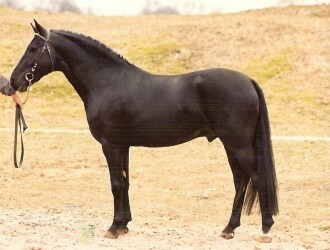 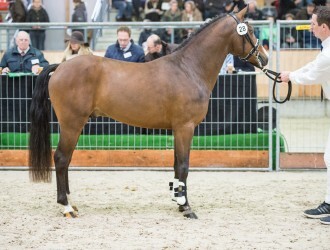 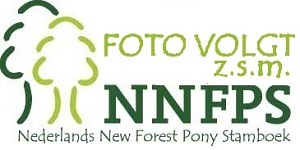 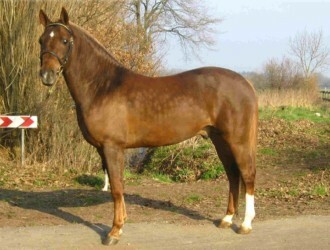 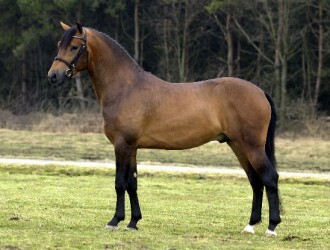 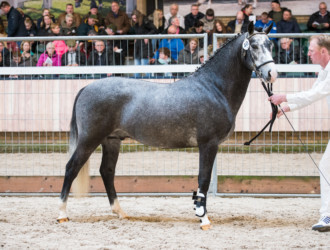 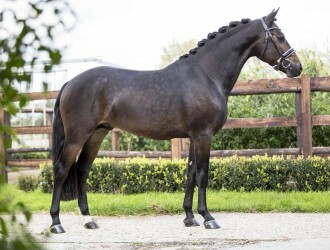 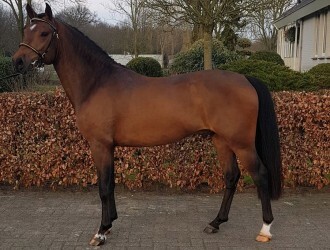 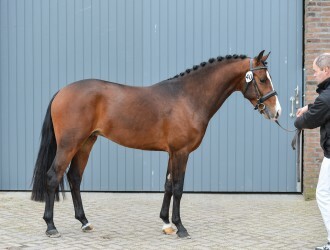 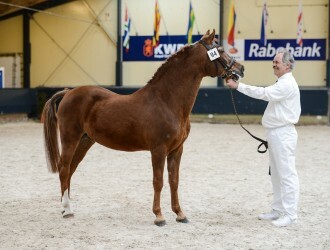 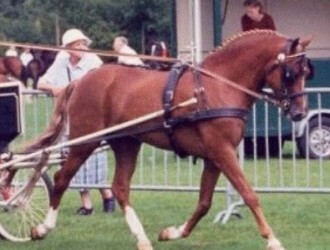 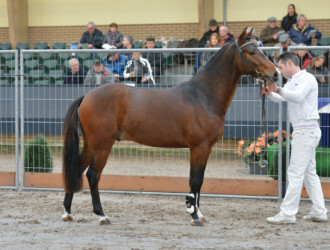 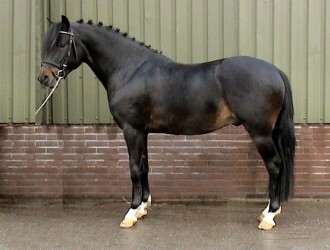 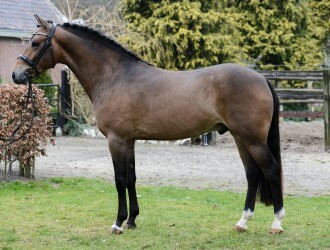 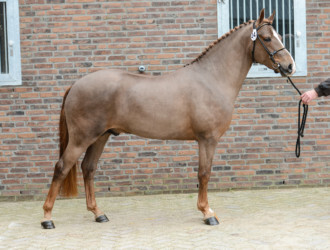 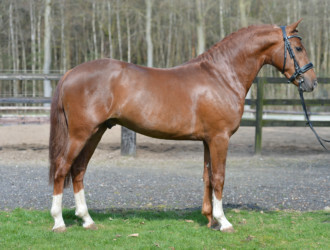 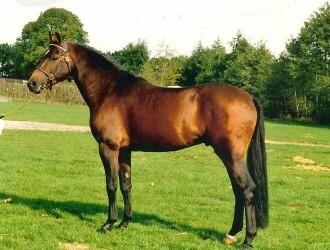 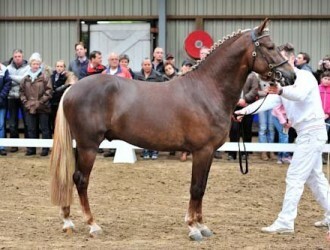 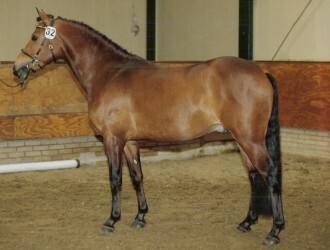 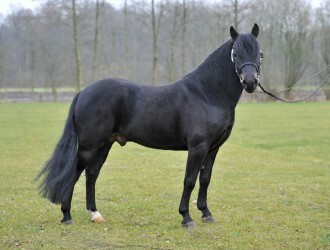 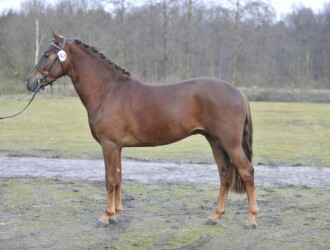 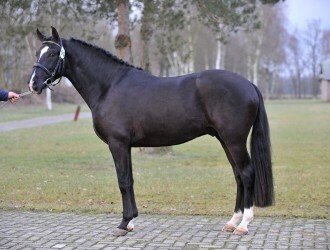 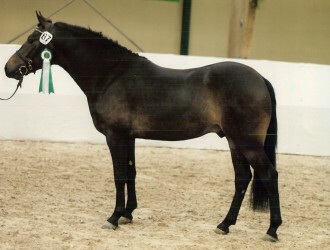 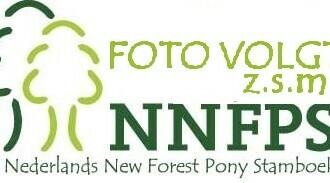 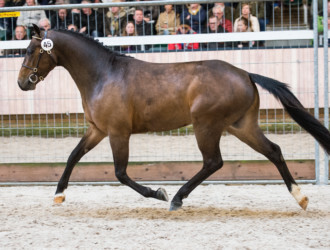 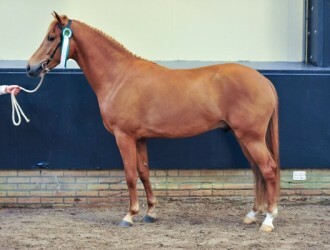 Bovenheigraaf's Camillo x Justice H.R. 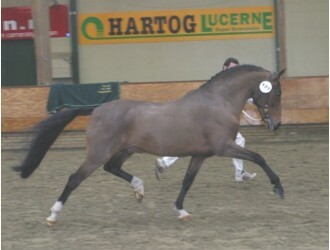 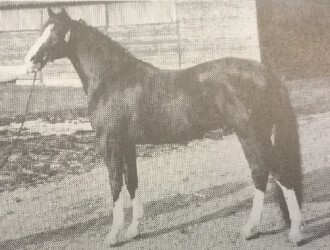 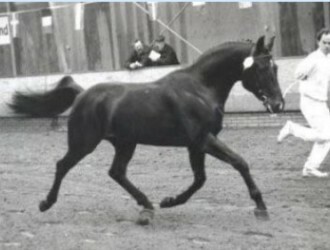 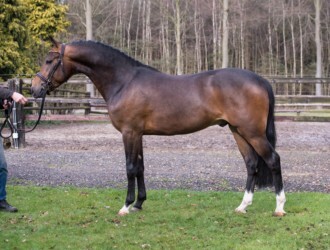 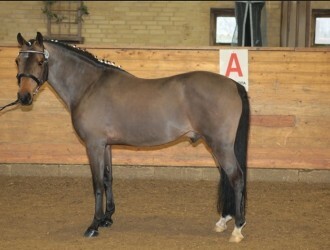 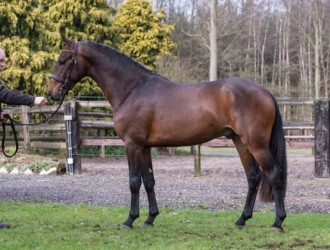 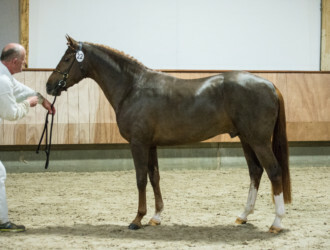 Berkhof´s Higgledy Piggledy x Justice H.R.